We at BUNKER FIRE & SAFETY INC. would like to sincerely thank all of our valued customers for their business over the past year! 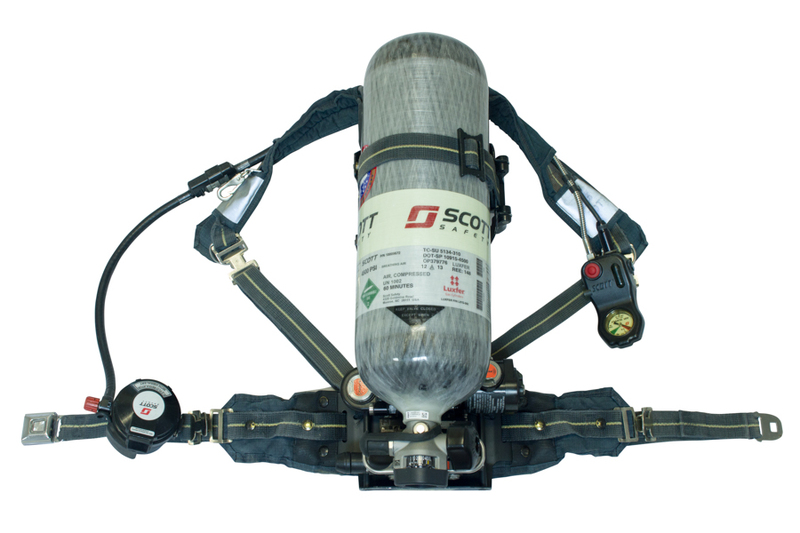 We are so grateful for your trust and the opportunity to have provided so many Fire Departments & personnel with life saving SCBA & PPE equipment. Our Promise to you! 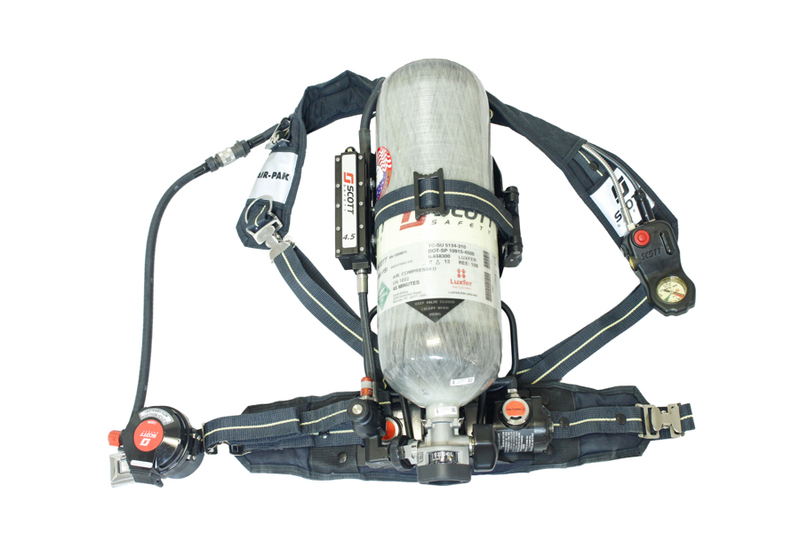 We guarantee to have the lowest prices on SCBA and of course the highest quality! 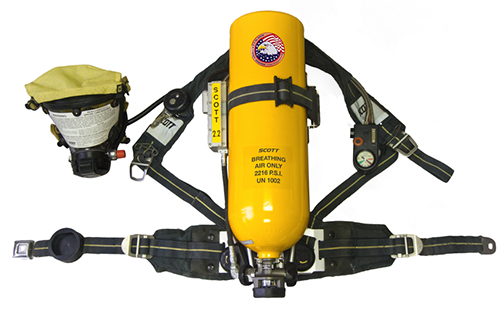 You don’t pay for your SCBA or SCBA related products until you have received, inspected and are 100% satisfied! 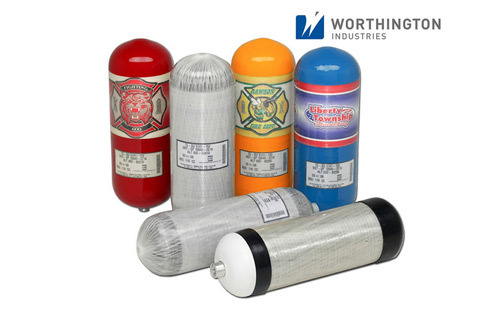 BUNKER FIRE & SAFETY INC. is here to help!